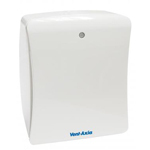 Ventilating your bathroom and wet areas is imperative to avoid damp, mould and odours. 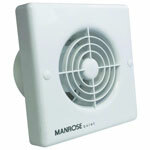 This is best achieved using bathroom and shower extractor fans. 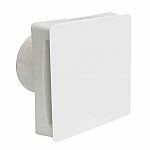 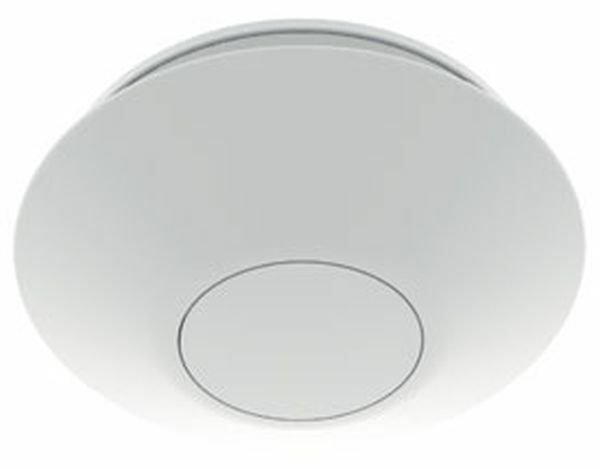 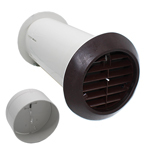 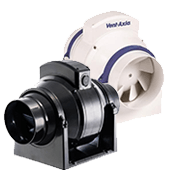 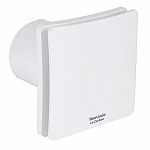 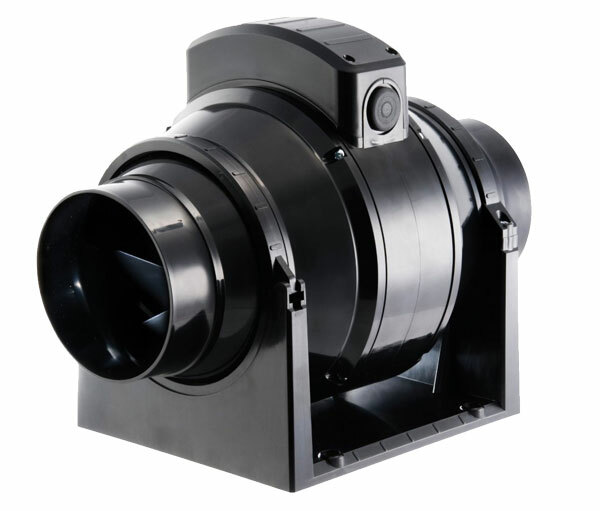 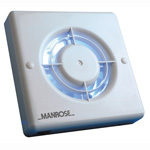 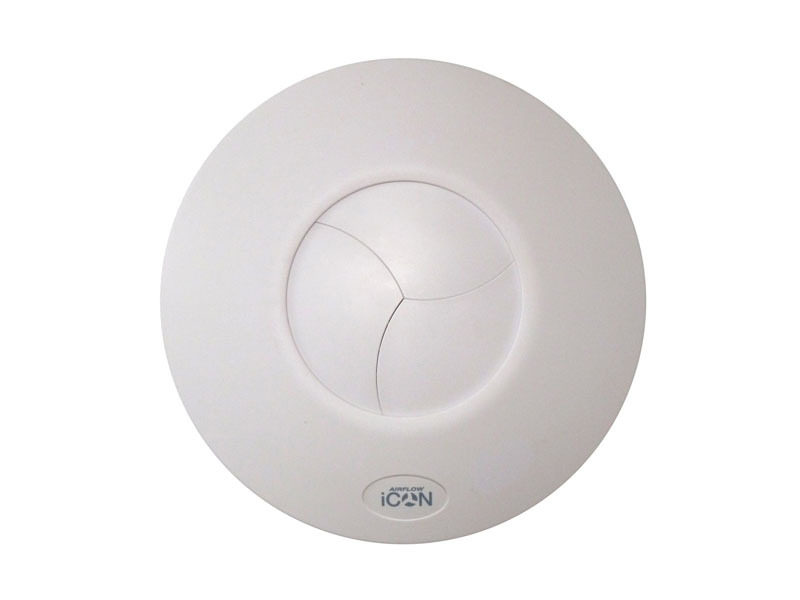 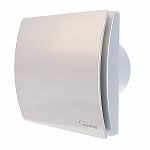 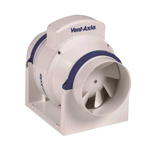 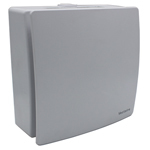 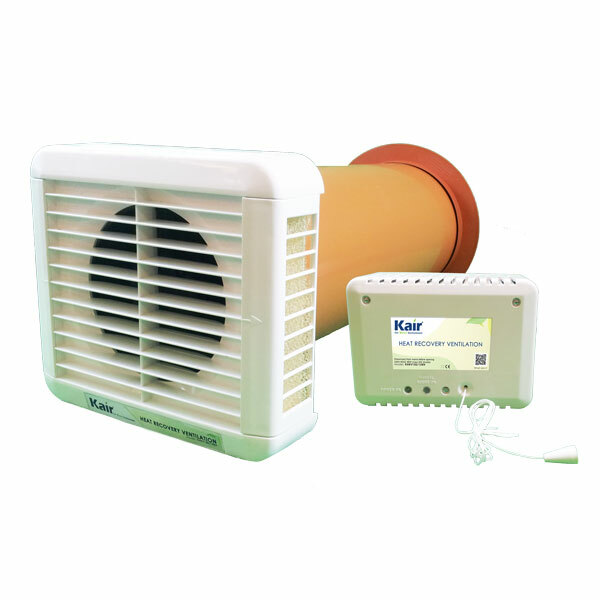 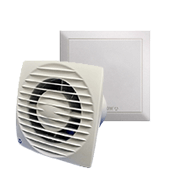 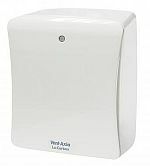 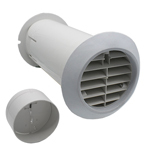 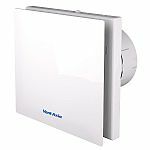 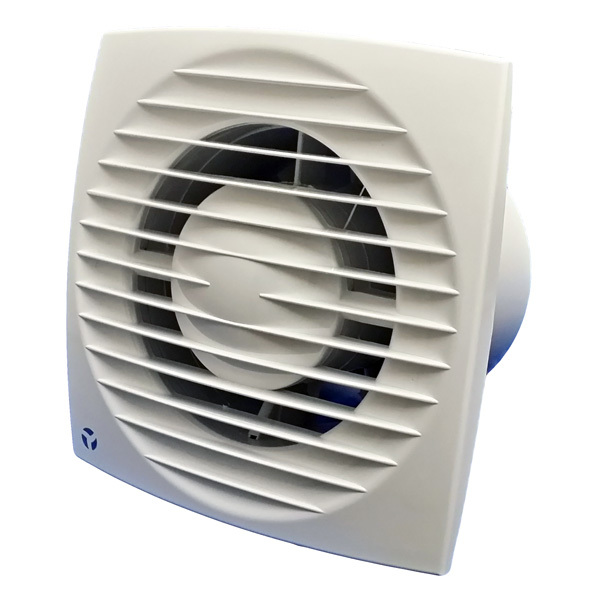 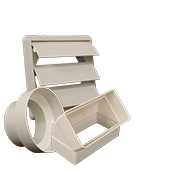 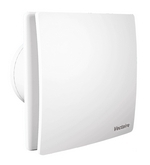 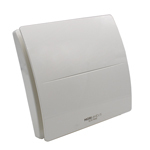 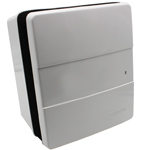 We stock an excellent range of bathroom fans including wall mounted axial, centrifugal extractor fans, inline ducted fans, extractor fans with timers, fans with PIRs, SELV low voltage bathroom extractors and heat recovery single room ventilators. 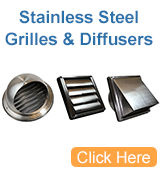 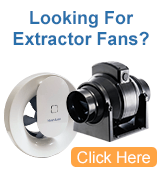 We keep over 100 different extractor fan products in stock. 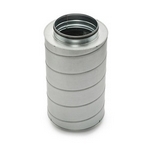 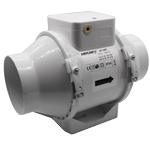 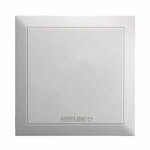 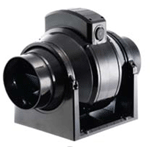 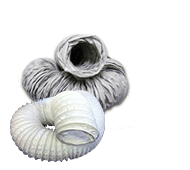 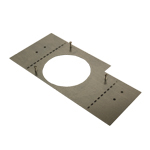 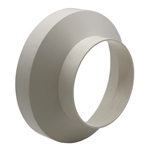 We supply all the major ventilation companies: Vent Axia, Xpelair, Greenwood, Airflow, Kair Ventilation, Manrose, itho etc. 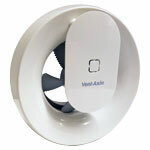 We list below our most popular and our favourites fans for bathroom use. 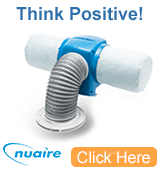 If you want to discuss your personal requirements please call us on 08456 44 6001 or 020 8463 9696.